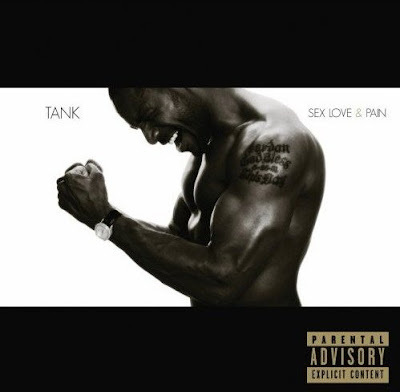 Wow TANK never does REMIXes. LOL! It was cool! Who next, Usher? I doubt that, any way it is a hot song. 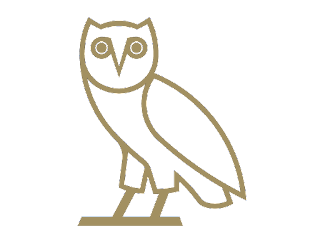 go looking drake, for taking the link lol! i guess i was the first one to get it to ur blog. That was the "Best" remix So Far. Well actually the girl was the acoustic guitar was phenomenal too. I would love 2 hear TREY SONGZ on this thou. TREY where u at baby?? I heard that acoustic version too, and Priscilla Renea's on another level with it. she's Incredible! 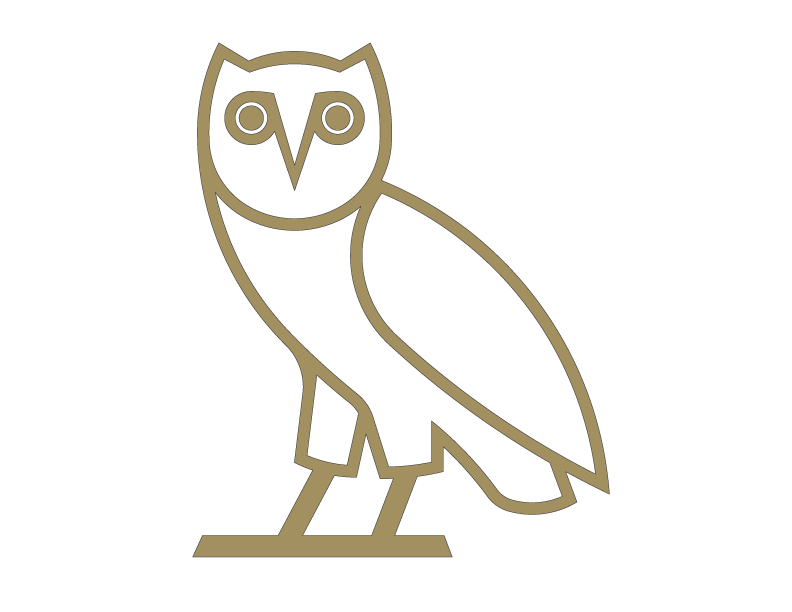 And I remember when drake posted it and I suggested that they do a 'duet'. hehey olivier commment on fait pr mettre les foto?? I can not download it ,please I need some help,so I think that it is one of the best album of the Hip-hop and rap,thanks for sharing.